If there’s one foundation that gets a lot of press… this is it. 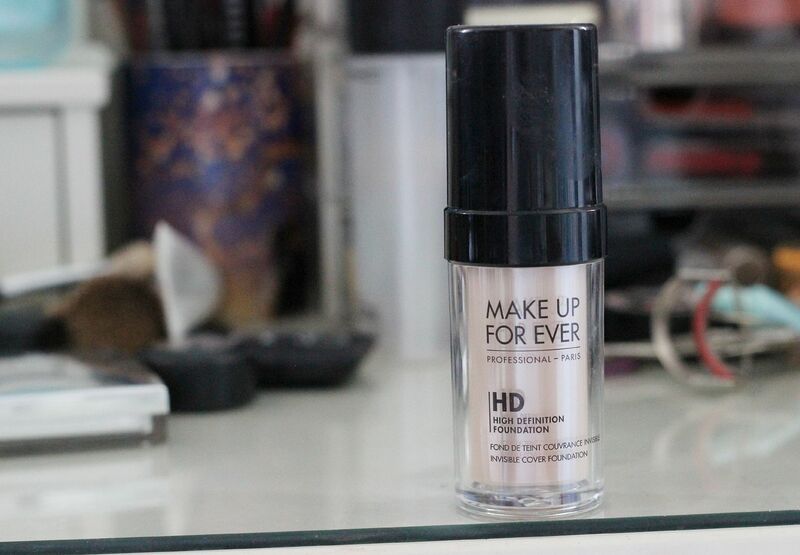 The make up forever HD invisible cover foundation. The alleged favourite of Kim K herself, and the favourite of many. Hard to get in the UK, but easier now Sephora ships over (yay), this had been on my wish list for so, so long. Finally, tis mine. So, what do I think? Bottlewise – this has a pump and feels sturdy/looks good. I have the shade 117 marble – pale and yellow toned. The texture is unusual – v thick and creamy. My sigma F80 buffs this in in no time, but that brush is amazing (everyone needs it). I think a brush gives the best finish because of the creamy texture – it needs a little work to make sure everything is nice and even. Any massive dry patches as well – this foundation kind of clings to it. Once on, it feels tacky on the skin for a bit, and looks dewy. In the photo above I’m just wearing this. I do think it looks natural on the skin, as long as you don’t use too much. It can feel a little heavy on the skin after a while, and it does tend to get a little greasy. It’s not the longest lasting – it kind of smudges off my oily nose (what doesn’t?) after about 6 hours, and powdering is needed. Overall, I like it and it’s a foundation I’ll get a lot of use from. 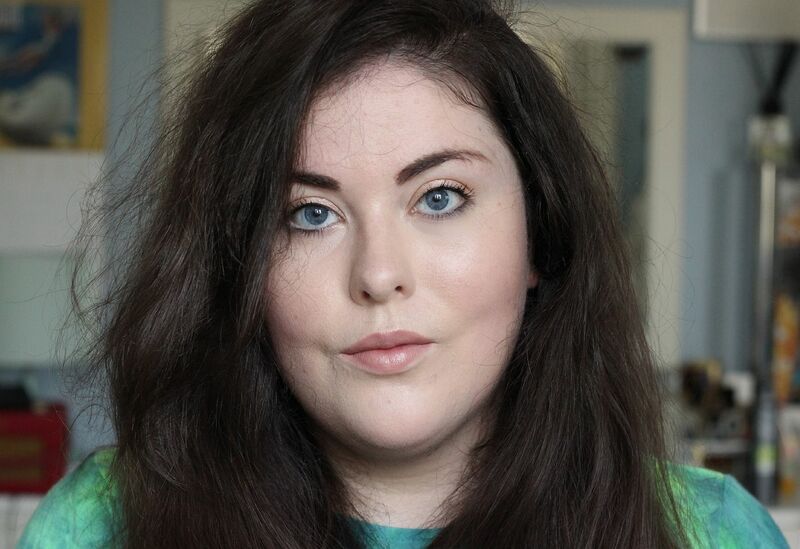 I like the dewy finish it gives, and although it’s not something I’d reach for if I needed something to last all day, the foundation is a really nice natural looking alternative that gives v decent coverage.